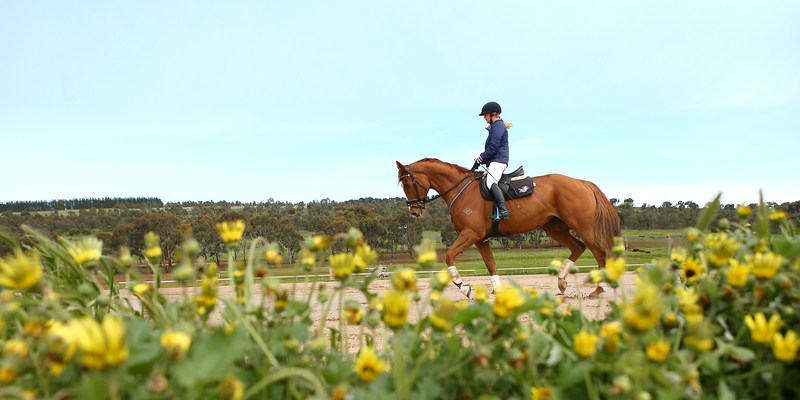 The Off The Track program aims to facilitate the placement of retired thoroughbred racehorses in second careers by promoting the network of Racing Victoria Acknowledged Retrainers across the state, driving demand for the breed as performance and pleasure horses and educating the community about the various life after racing options, versatility of use, and the appropriate care and retraining of the thoroughbred. 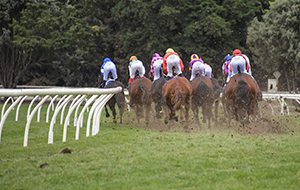 One element of the program drives demand for retired thoroughbred racehorses as pleasure and performance horses through an extensive event sponsorship structure. 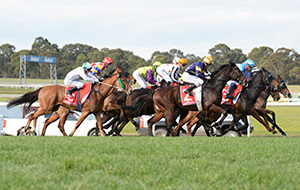 Racing Victoria has formed sponsorship arrangements with Equestrian Victoria (EV), Pony Club Association of Victoria (PCAV), the Horse Riding Clubs Association of Victoria (HRCAV) and others to ensure suitable incentives exist for re-educating and riding Off The Track horses. 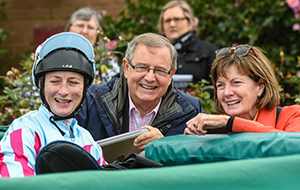 In doing so, the program also shares success stories and promotes the attributes of the thoroughbred. 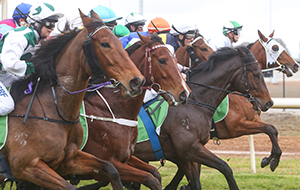 More information about Off The Track-sponsored events can be found here. 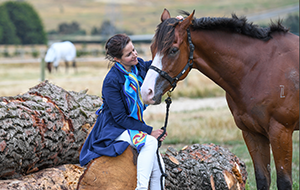 Another major element of the Off The Track program is the network of Racing Victoria Acknowledged Retrainers that are tasked with re-educating retired racehorses for second careers as performance and pleasure horses. 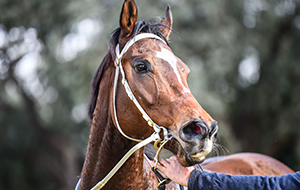 RV Acknowledged Retrainers are available to assist racing trainers and owners with the placement of their retired racehorses into a second career. 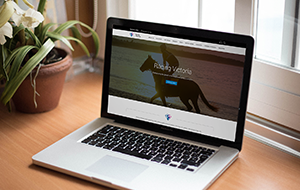 Alternatively, those within the equestrian industry looking to source a quality thoroughbred for any riding discipline are encourages to contact an RV Acknowledged Retrainer in their area. 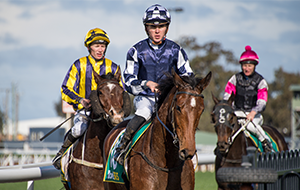 The full list of Racing Victoria Acknowledged Retrainers is available here. 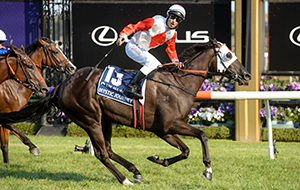 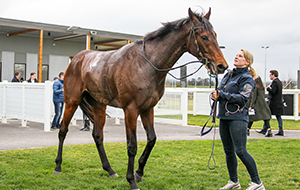 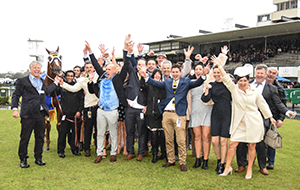 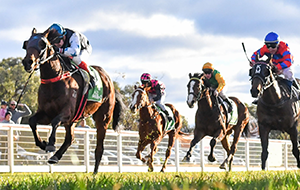 Racing Victoria is the peak body for thoroughbred racing in Victoria and is committed to the welfare of the Australian thoroughbred racehorse. 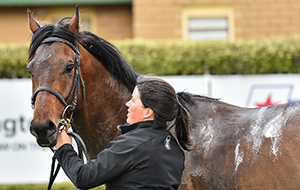 Horses are the centrepiece of our industry and we’re dedicated to ensuring they’re afforded appropriate care and attention before, during and after their racing life. 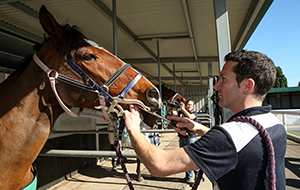 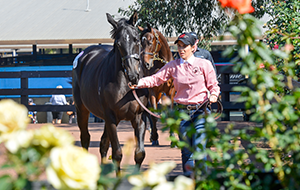 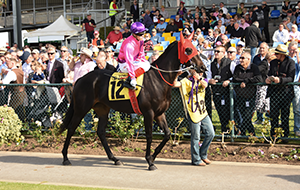 Learn more about Racing Victoria's contribution to equine welfare here.